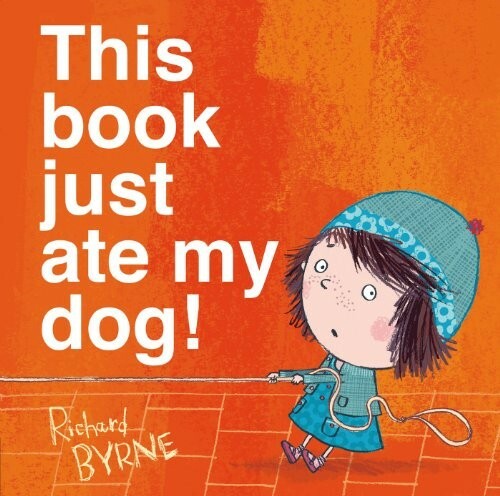 This book just ate my dog! When her dog disappears into the gutter of the book, Bella calls for help. But when the helpers disappear too, Bella realizes it will take more than a tug on the leash to put things right. Cleverly using the physicality of the book, This book just ate my dog! is inventive, ingenious, and just pure kid-friendly fun!